With the pending purchase of 21st Century Fox by Disney, many fans are questioning what the future is the Simpsons, which is the longest running scripted show and is soon to finish its 30th season. 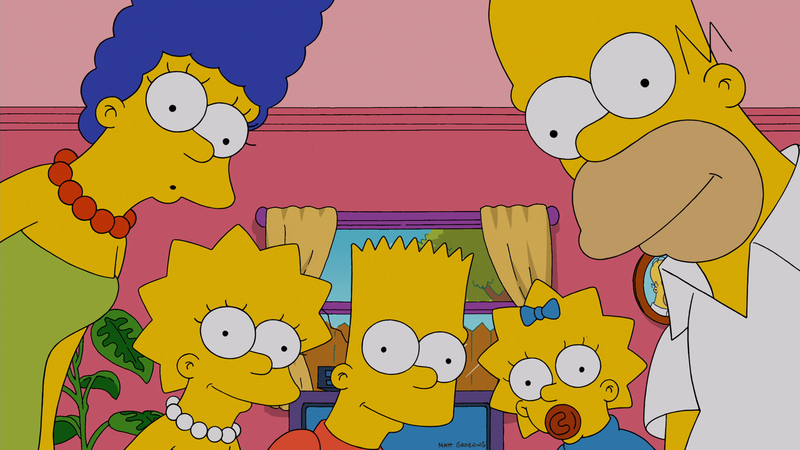 The Simpsons is one of the biggest franchises for 21st Century Fox and according to Variety, the series is close to being renewed for two more seasons. The new seasons would continue to air on the “Fox channel”, which isn’t included in the sale, however Disney would be the ones making the series. The new agreement would see the “Fox Channel” pay a slightly reduced rate from what it paid under its last renewal, this is due to it being a long running loss leader for Fox, since the show is costing more to create. 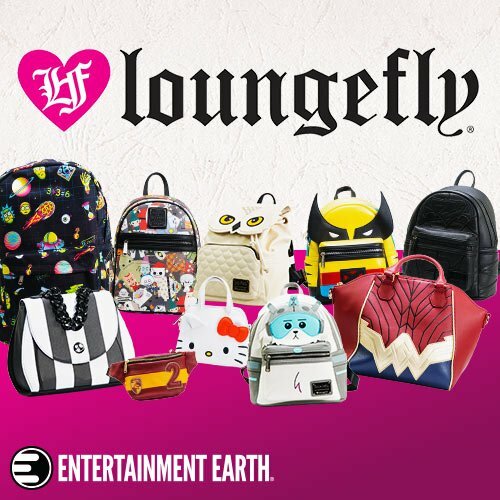 However, the huge back catalog of episodes is still making money for 21st Century Fox, with the FX Network gaining control of the cable and streaming syndication rights for the show back in 2013 and the deal expires in 2023. At this time, Fox had to negotiate a new deal with some TV stations for cable and streaming rights, since the original deal from the early 1990’s didn’t include this. This deal was valued at over $700 million back in 2013. Up until now, it wasn’t a huge problem for Fox, since it was just a case of shifting money on a piece of paper within the company, but once Disney has gained control of 21st Century Fox, that changes. 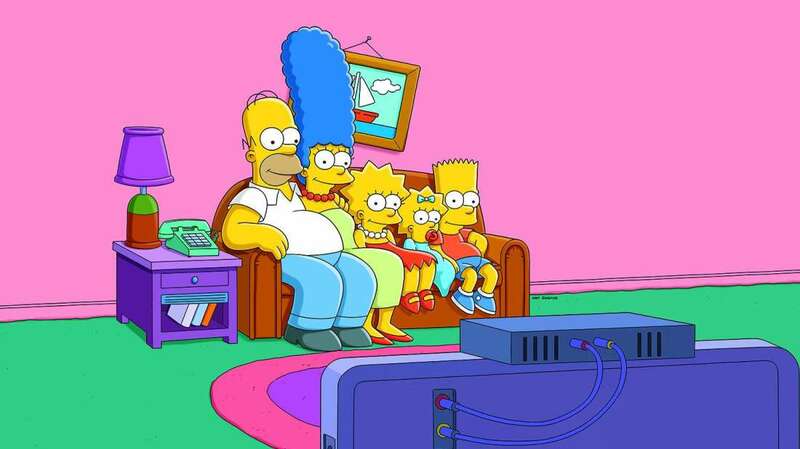 Since FX will become part of the Disney-ABC TV group, meaning the “Fox Channel” will have to pay for “The Simpsons”. And the “Fox Channel” might not want to pay the full cost of getting new episodes of the Simpsons, without the additional benefits of licensing out old shows and from merchandise. One of the biggest problems for Disney, with its streaming platforms and traditional TV channels is how existing contracts can effect them. Since some of the original syndication deals that were originally created back in the early 1990’s were open ended, meaning they could continue to run episodes while the show was still showing on Fox. So ironically, if Disney cancel the Simpsons, it would open them up to be able to properly leverage the Simpsons to gain more money, since the library is so large and would break those old deals. Currently the FX Now App has 5 seasons of the Simpsons available to stream, with all 30 seasons available to purchase on platforms like Amazon. Once Disney have control of Hulu and have launched Disney+, putting the Simpsons on one or both of these platforms will be easier. While Disney could make a large amount of money selling rights onto other platforms like Netflix, such as the recent big deals for long running series like Friends, but Disney does want to offer its content direct to consumer. And much like how Fox have benefited in the past of using shifting money on paper, Disney will have the same advantage with Disney+ and Hulu being part of one division and FX being part of another division. While the short term future of the Simpsons are secure, with two new seasons, the show might be more valuable to Disney cancelled, since it ends many of the existing deals and gives Disney chance to reevaluate the franchise. Plus once all those older deals are gone, Disney+ could be the only home for the Simpsons and if Disney decide to create brand new episodes, it would also be a massive boost in the arm for the streaming platform with exclusive original content. Are you hoping The Simpsons comes to Disney+?